Consultation- Call us at 303-357-5207 for a free no obligation consultation. 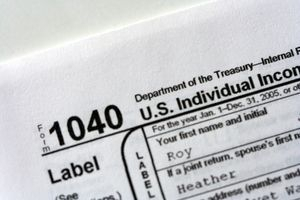 We will gather information about your tax problem. 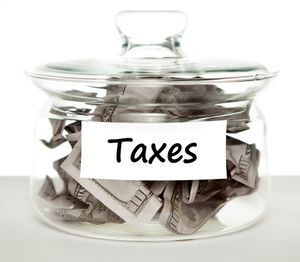 Based on your situation and circumstances we will create a strategy to resolve your IRS and/or State tax problem. Protection: Once we are retained for services we will immediately stop any pending wage and/or bank levies or garnishments. Your assets, wages, bank accounts and accounts receivables will be protected from any future seizures while we are providing representation. 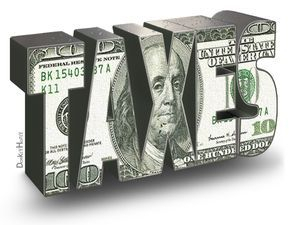 Compliance: We will request and obtain all relative income and expense information in order to expedite preparation of all delinquent tax returns. Compliance with IRS and/or State filing requirements is mandatory in order to achieve successful resolution of tax matter. Resolution: Our CPA and tax professionals will negotiate an appropriate resolution with the IRS and/or State agencies. This includes potential abatement of penalties, payment plans, offers in compromise and Hardship Status.